If you are in the market for a full-size SUV in the Mansfield area, there is a lot to keep in mind while shopping. You need a vehicle with ample space for passengers and cargo, one that has the latest comfort and convenience features, and one that does not sacrifice efficiency or performance. You’ll find all this and more with either the 2019 Jeep Grand Cherokee or the 2019 Dodge Durango. Compare the Jeep Grand Cherokee vs. 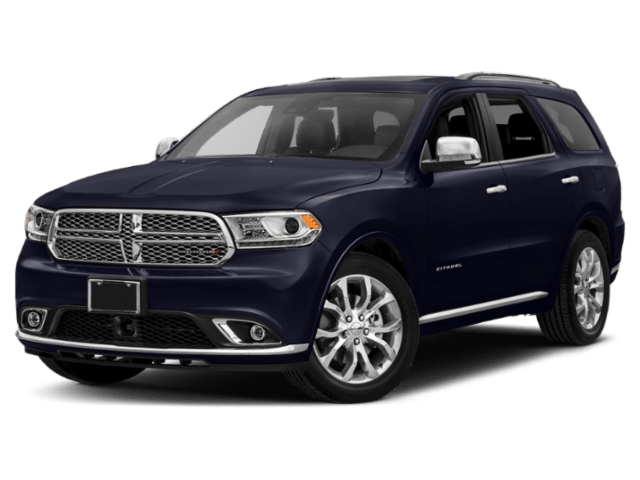 Dodge Durango to see which SUV is the right choice for your family. 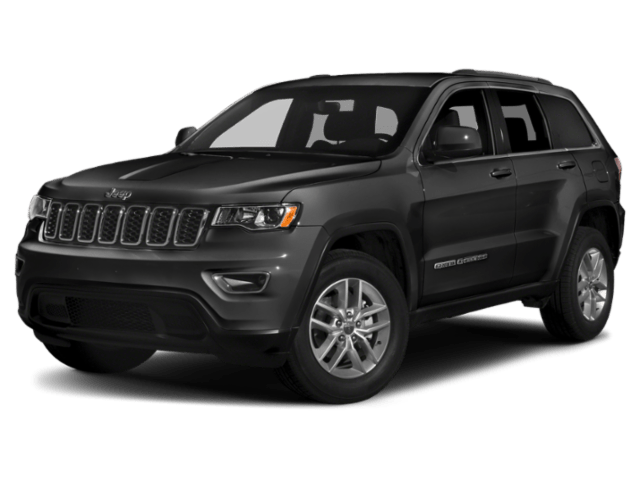 Base Price: The Jeep Grand Cherokee Laredo has a starting MSRP of $31,945, while the base price of the Dodge Durango SXT begins at $29,995 MSRP. Top Price: The top-of-the-line Jeep Grand Cherokee Trackhawk® has an MSRP starting at $86,650. For the top trim of the Dodge Durango, the SRT, expect an MSRP of $62,995. Trim Levels: The Grand Cherokee is offered in 11 trim levels, and the Laredo starts off the lineup. Beginning with the SXT, the Durango is available in 7 different configurations. Standard Engine and Transmission: A 3.6L V6 24-valve VVT engine paired with an eight-speed automatic transmission is standard on the Jeep Grand Cherokee. A 3.6L V6 24-valve VVT engine with ESS that’s paired with an eight-speed automatic 850RE transmission is the standard offering on the Durango. Fuel Efficiency: Both the Jeep Grand Cherokee and the Dodge Durango earn the same EPA-estimated 19 mpg/city and 26 mpg/highway fuel economy figures. Towing: When properly equipped, both the Grand Cherokee and Durango can tow up to 6,200 pounds. The Decision is Yours: Durango or Grand Cherokee? There are even more similarities between the Grand Cherokee and the Durango. Each SUV seats five passengers and is equipped with innovative safety amenities like Electronic Stability Control, Keyless Enter ‘n Go™, LATCH Ready Child Seat Anchor System, Traction Control, and more. If affordability is a top concern, the Durango may be your best bet. If you want more variety, the Jeep Grand Cherokee gives you more options to choose from. You can find both right here at Classic Chrysler Jeep Dodge RAM FIAT. Contact us to set up a test drive in the Grand Cherokee and the Durango.